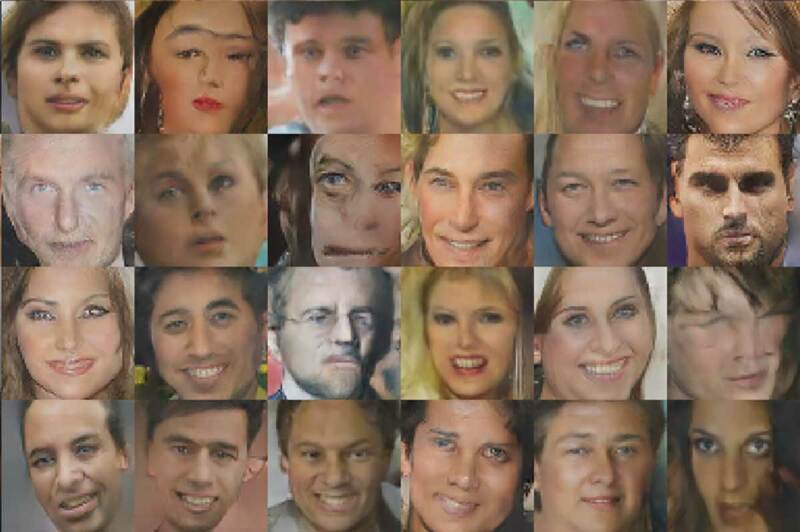 First, take this quiz to see how good you are at distinguishing between real faces and fake ones made with generative adversarial networks (GANs). Then, read this article that teaches you how to spot the fakes. In a few years AI will be able to generate images that don't have recognizable tells.